Welcome to our Deals Page where you can find gold bars, gold coins, silver bullion, silver coins, and more silver and gold investments at the lowest prices anywhere. 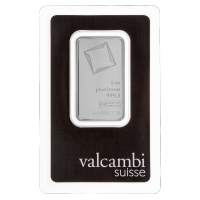 Here we offer the best deals of the day on a wide range of gold coins, gold bars, silver coins, and silver bars. 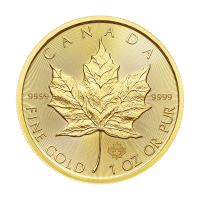 Find great deals on American Gold Eagles, Gold Krugerrands, Canadian Gold Maple Leafs, Silver Maple Leafs, American Silver Eagle Coins and much more. 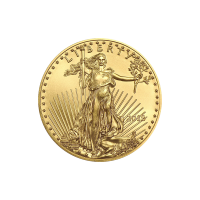 As an online retailer, we can offer gold bars and coins at a lower price than the competitors. How do deals on gold coins and bars work? When you buy gold from anyone, there’s a premium over spot price. Spot gold prices are what the precious metal is worth by the ounce. You can look up gold prices live on our website any time of day. The premium is the price charged over spot. 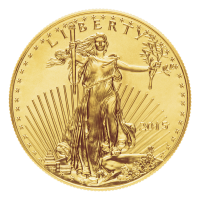 It costs money to turn gold bullion into gold coins and bars and it costs money to ship, store, and trade gold. If you want to save money when you buy gold, you save money on the premium over spot. In addition to special prices on gold, there are everyday ways to save when you buy gold online. At Silver Gold Bull, you have many payment options to buy gold including credit card, PayPal, wire transfer, Interac online, e-Transfer, cheque, money order, and Bitcoin or other cryptocurrencies. However, some methods to buy gold are cheaper than others. 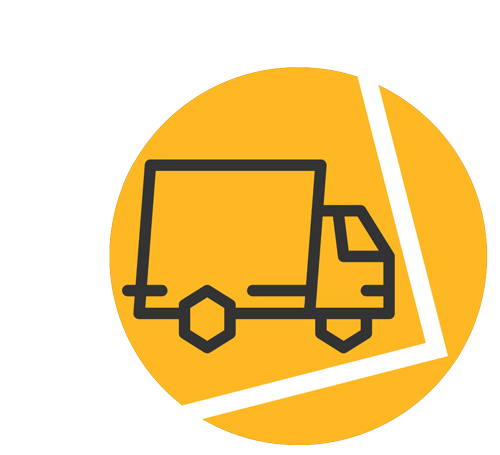 You can get a 4% cash discount when you buy gold online by wire transfer, cheque, draft, money order, bill payment, Interac Online, and e-Transfer. As of now, we are proud to announce that Silver Gold Bull now accepts Bitcoin, Bitcoin Cash, LiteCoin, Dash, and Ethereum. There’s no cheaper way to buy gold than taking advantage of our discounts. Silver coins are one of our bestsellers. Silver coins can be collectibles or silver bullion investments, and we regularly feature new deals on silver for sale. 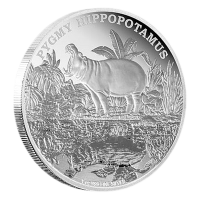 You can buy silver coins from mints around the world at great discounts. 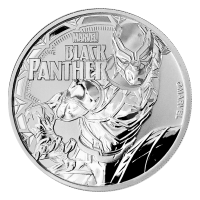 Collectible silver coins make great gifts, while bullion silver coins and bars are silver investment mainstays. If you invest in silver, the secret to improving your ROI is minimizing your premium on silver coins and silver bars. 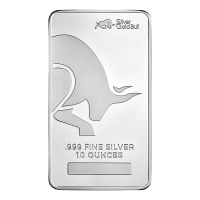 There are a few ways to save when you buy silver online, such as buying silver bars with higher quantities of silver. 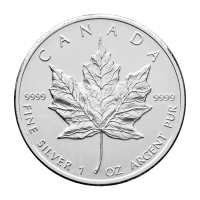 Premiums over the silver spot price cover the cost of minting silver coins and silver bars, so the more ounces you have in a single product, the lower the premiums. The advantage to buying silver coins is that you’re paying for the security of a government-minted product. The premium on silver coins is the difference between the silver price and the cost of the silver coin. Keep your costs down by checking out our deals. Deals on gold and silver are always changing, so check back here frequently. You can also set a gold price alert if you create an account and receive notifications when the gold price or silver price hits your number. 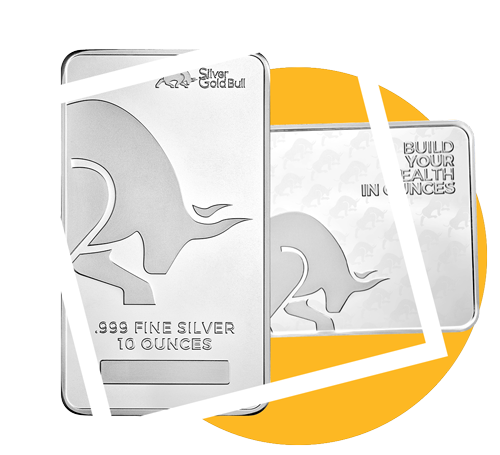 There are always new ways to save when you buy gold bars and gold coins at Silver Gold Bull.